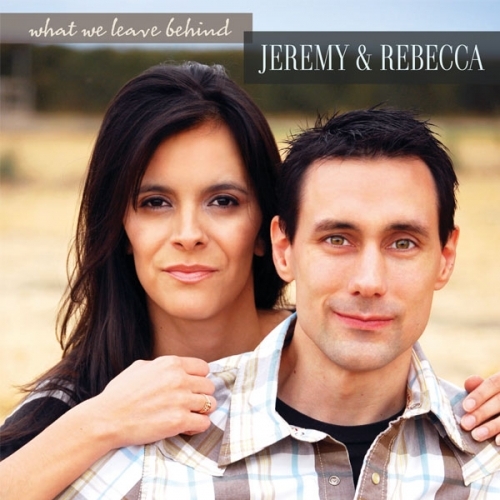 Jeremy and Rebecca's breakthrough debut release. The compelling singer-songwriter duo offer up cinematic pop with a country edge and a touch of rock, disco, and soul. Accessible, yet poignant songs contain a rare optimism and lyrical beauty that truly inspires. Get your copy today!